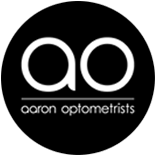 Aaron’s decision to preferentially employ Medical (IP) Optometrists. The majority of Optometrists still need to refer acute or uninterpreted findings to a hospital based clinician. Not only does this incur enormous inconvenience and cost in time for the patient, but the patients GP surgery is charged by the hospital for the clinical service. Medical (IP) Optometrists treat immediately with licensed drugs specific for the condition. The training to interpret advanced medical scanning techniques also ensures referral is on an intent to treat basis, not simply to have images interpreted by a clinician. Most Medical (IP) Optometrists work within the hospital setting. There are still very few practicing in the community where, arguably, they are needed most. 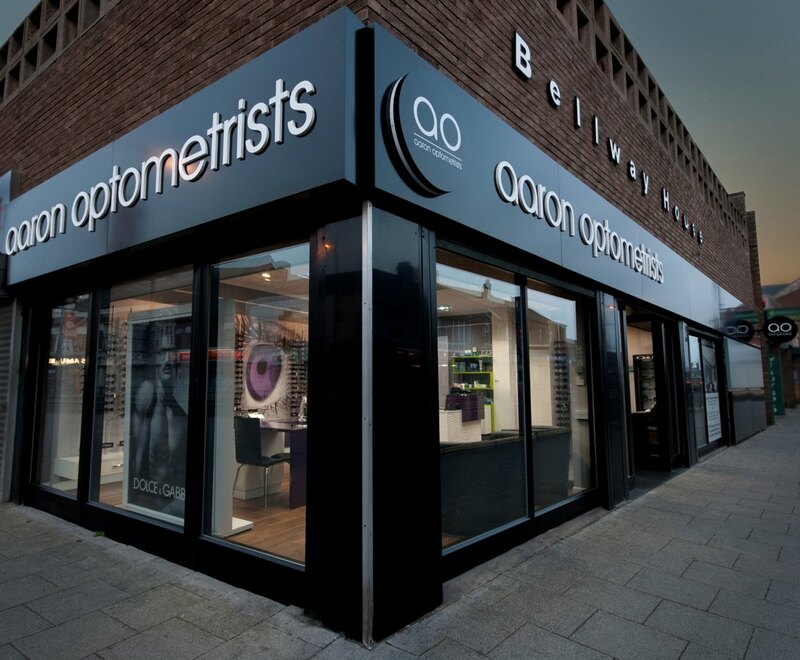 It remains a very exclusive group but every Optometrist in Aaron’s is either a Medical (IP) Optometrist or completing the qualification. Our hope is patients will value the clinical service of Medical (IP) Optometrists above the spectacles or contact lenses.